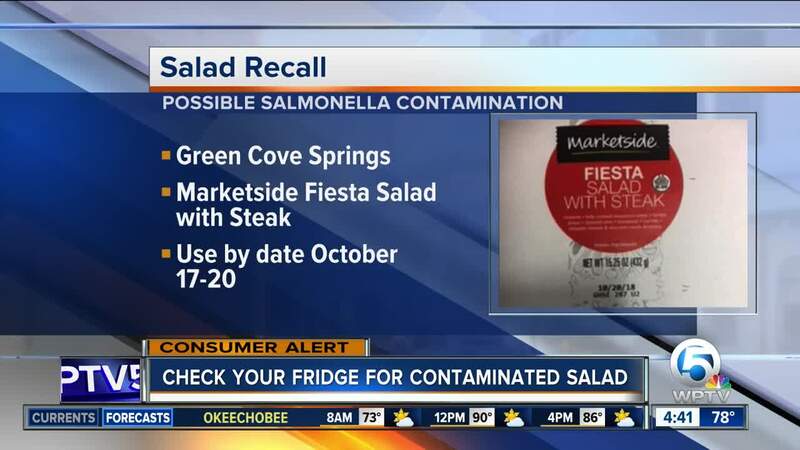 A Florida company is recalling approximately 738 pounds of ready-to-eat salad with meat products that contain a corn ingredient. According to the U.S. Department of Agriculture's Food Safety and Inspection Service, the ingredient can be contaminated with Salmonella and listeria monocytogenes. The ready-to-eat salads were produced from Oct. 11 through Oct. 14, 2018. Fiesta Salad with Steak comes in a 15.25 ounce clear plastic clamshell package with a use by date from Oct. 17, 2018 through Oct. 20, 2018. The packages were shipped to retail locations in Florida, Georgia and South Carolina. 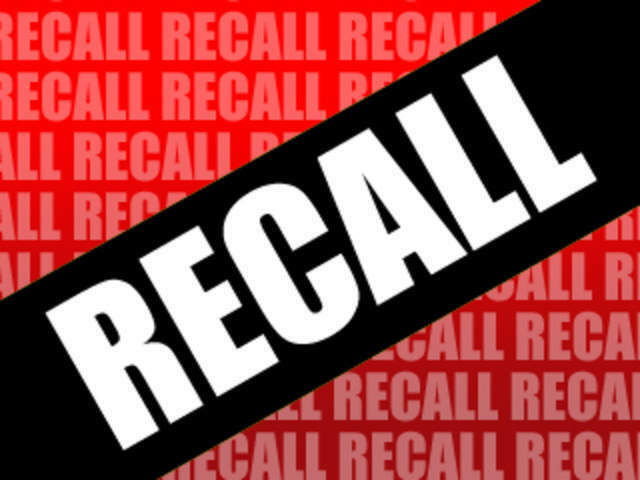 According to a news release, the problem was discovered on Oct. 15, but there has not been confirmed reports of adverse reactions due to the consumption of the product. Consumers who have purchased the product are urged not to consume them. They should be thrown away or returned to the place of purchase.